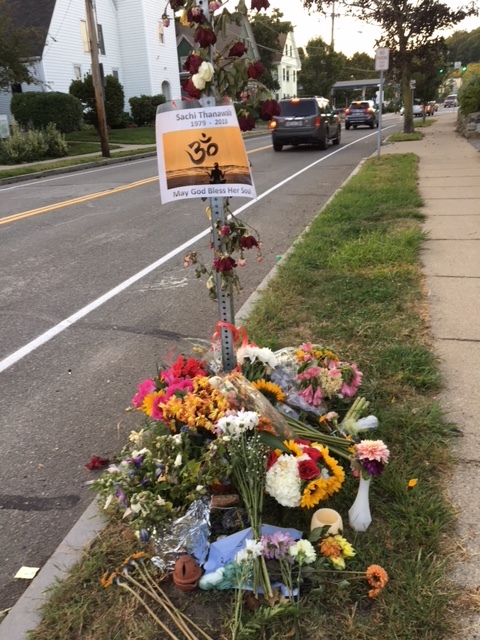 Neighborhood calling for safer streets and traffic calming measures as a result of the death of a 39-year-old Belmont mother who was struck in the crosswalk at the intersection of Lexington and Sycamore Streets on Aug. 28. Belmont High School Marching Band camp prepares close to 100 students for the new season. Results of the primary state election in Belmont. Belmont mom rides to cure type 1 diabetes. Jane Peters gives you an update on events happening around Belmont on the Community Calendar.